Informed by a complete understanding of the infrastructure, social, economic, political and physical environments on UBC’s Okanagan campus, the Project Services Team guides clients and suppliers in the development of environments, facilities and resources that support work, research and educational excellence. Justin Allaire, Senior Project Manager, leads UBC Okanagan’s Project Services Office (PSO). The PSO oversees the administration and management of capital projects (up to $5M ea); providing onsite project management services for planning, design and construction/renovation. He concurrently manages a continuous stream of campus projects, employing a pragmatic and hands-on approach. Justin’s attention to detail and strong communication skills contribute to consistent stakeholder satisfaction. 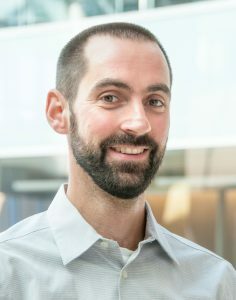 Justin holds a Bachelor Degree in Mechanical Engineering from Lakehead University in addition to a Diploma of Mechanical Engineering Technology and Design from Centennial College. 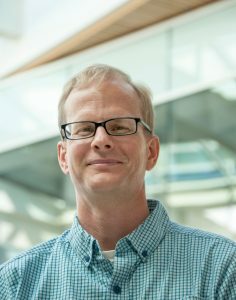 Prior to joining UBCO he consulted as a Mechanical Engineer, developing mechanical systems for buildings in many sectors throughout British Columbia and beyond. Originally from Toronto, Ontario, Justin and his wife relocated to Kelowna in 2006. They now enjoy the active Okanagan lifestyle with their young family. Ted Sandstra, Project Manager, assists in the design and delivery of construction and renovation projects at UBC Okanagan. With a focus on long-term value and sustainability, Ted works with individual departments, administration, and the Project Services team to realize high-quality environments within time and budget constraints.Ted is a graduate of UBC’s School of Architecture and also holds degrees in Architectural History and Theory, English, and Philosophy. After graduation, Ted gathered a wide range of experience in the US and Europe before returning to Canada to practice. He joined UBCO Project Services in 2015. With his family, Ted enjoys time at home to garden and read but also travels as often as possible to enjoy diverse urban spaces, foods, and cultures. Chris Klassen, Project Manager, assists in the design and delivery of new work and renovation projects at UBC Okanagan. 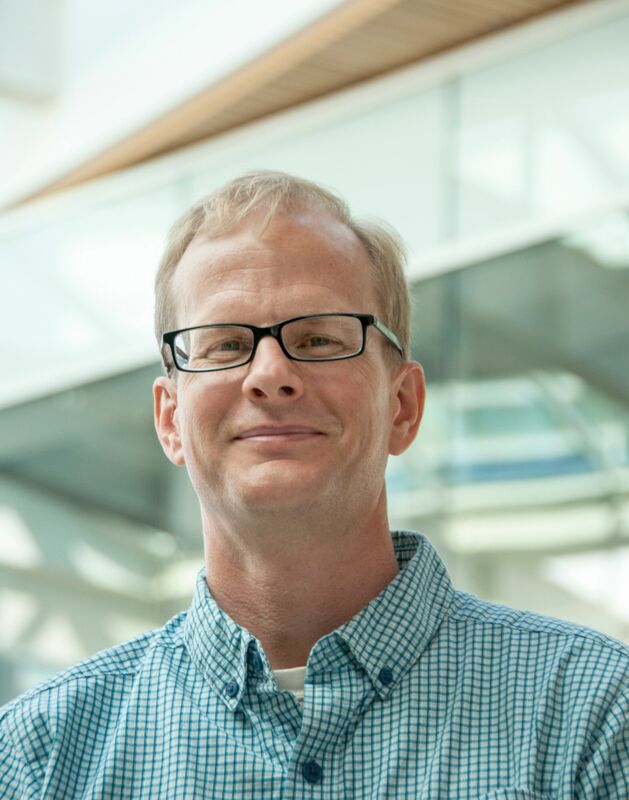 As a LEED® Accredited Professional and member of the Canadian Green Building Council, Chris is committed to promoting energy efficiency and green building practices on campus. Chris is a graduate from the Okanagan University College with a Diploma in Mechanical Engineering Technology. He is also registered in the Province of British Columbia as a Mechanical Applied Science Technologist. 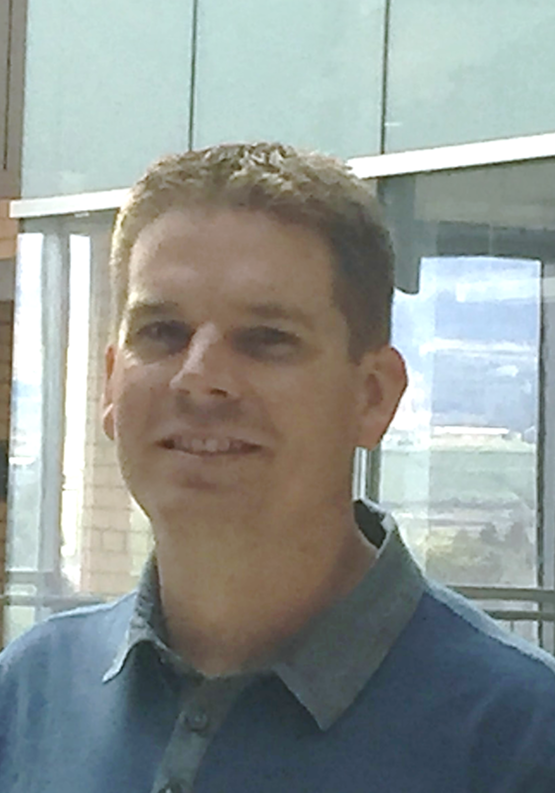 After more than thirteen years of consulting in the buildings engineering sector, he joined the UBCO Project Services team in the spring of 2018. Born and raised in Kelowna, Chris and his family enjoy the exciting outdoor lifestyle that the Okanagan has to offer. Cathy King has over 25 years of experience on UBC’s Okanagan campus, originally working in Business Services; Security and Parking, Facilities Management and most recently with the Project Services team. One of the first employees on campus, Cathy was on the original team during the first and second phases of the campus build-out. Her knowledge of the campus brings value to her administrative and project work. Cathy was successful in the implementation of several campus initiatives including the student meal plan and ID card projects, and recent campus renovation projects. 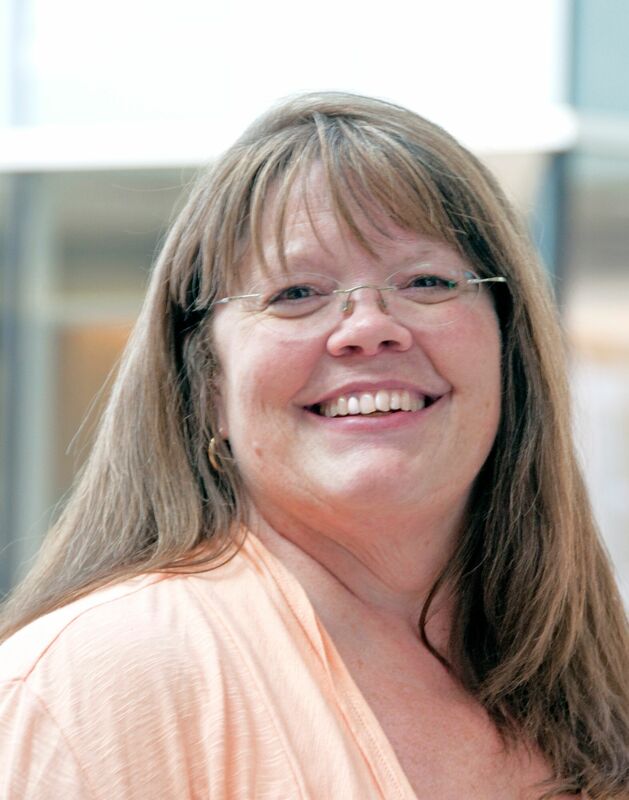 Having completed her Certificate in Project Management, Cathy is currently working toward her CAPM (Certified Associate Project Manager) designation. Cathy enjoys a good game of tennis and time with family and grandchildren.